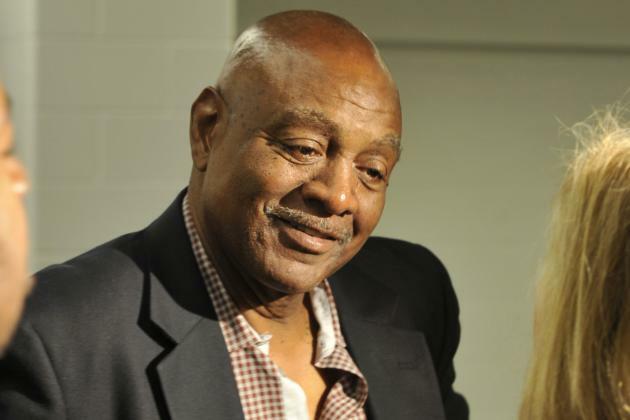 Charges of assault and menacing have been dismissed against former Browns wide out Reggie Rucker, who was accused of grabbing a man’s throat and threatened to shoot him at a golf course. The misdemeanor charges were dismissed after Rucker completed community service and apologized to the victim. The police report claimed the 69-year-old confronted the victim at the suburban Cleveland golf course in April because he felt the man’s radio was too loud. Rucker is scheduled to serve a 21 month prison sentence starting on October 28th after he was was convicted of stealing from two charities. His attorney stated that a gambling addiction brought on by football-related brain injuries led to Rucker committing the crimes. “I’m looking forward to working every day, while I’m incarcerated, to become a better person,” Rucker said.